SOFIA (Bulgaria), December 6 (SeeNews) - Bulgarian drug trader Sopharma Trading [BUL:SO5] said on Thursday that its majority owner - drug maker Sopharma [BUL:3JR], has increased its stake in the company by acquiring 1,000 shares in two deals priced at 6.95 levs ($4.03/3.55 euro) per share. 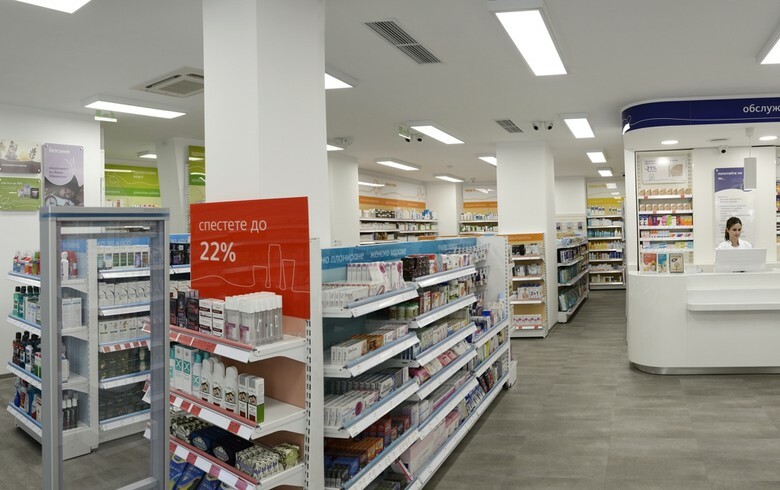 Sopharma acquired the shares on the floor of the Bulgarian Stock Exchange on Wednesday, Sopharma Trading said in a bourse filing. The 1,000 shares are equal to a 0.003% stake in Sopharma Trading, according to bourse data. Sopharma has 10 production facilities and a portfolio of over 210 products.